WHATIFTHEWORLD is pleased to announce its participation at the 1:54 Contemporary African Art Fair from 16-19 October at Somerset House in London (Booth G-16). The gallery will be presenting new work specifically commissioned for 1:54 by artists Dan Halter, John Murray, Athi-Patra Ruga, Cameron Platter and Lakin Ogunbanwo. 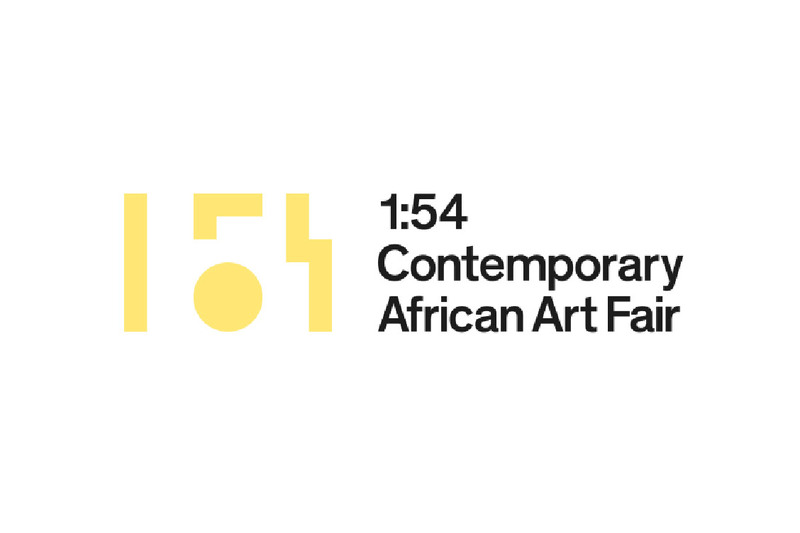 1:54 is a platform for galleries, artists, curators, art centres and museums involved in African and Africa related projects and aims to promote art by established and emerging talents amongst an international audience. 1:54 is initiated by market developer Touria El Glaoui under the auspice of Art Africa Ltd. Designed by Rashid-Ali / RA Projects, 1:54 will be held at Somerset House, a historic building and major cultural arts centre in the heart of London.